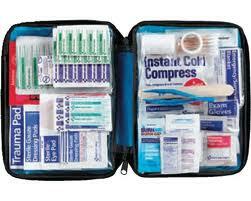 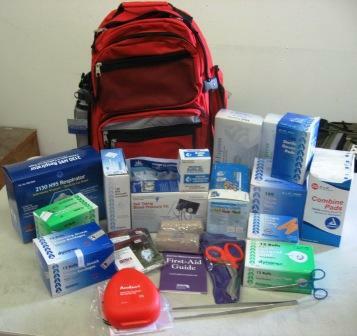 37 Piece Small, All Purpose First Aid Kit. 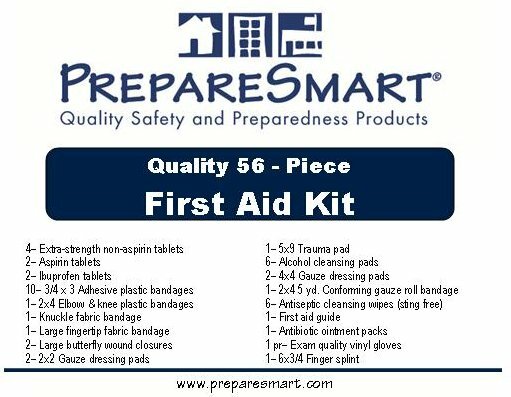 This convenient carry-anywhere case holds 34 top quality first aid supplies in a solid plastic box the size of a bar of soap. 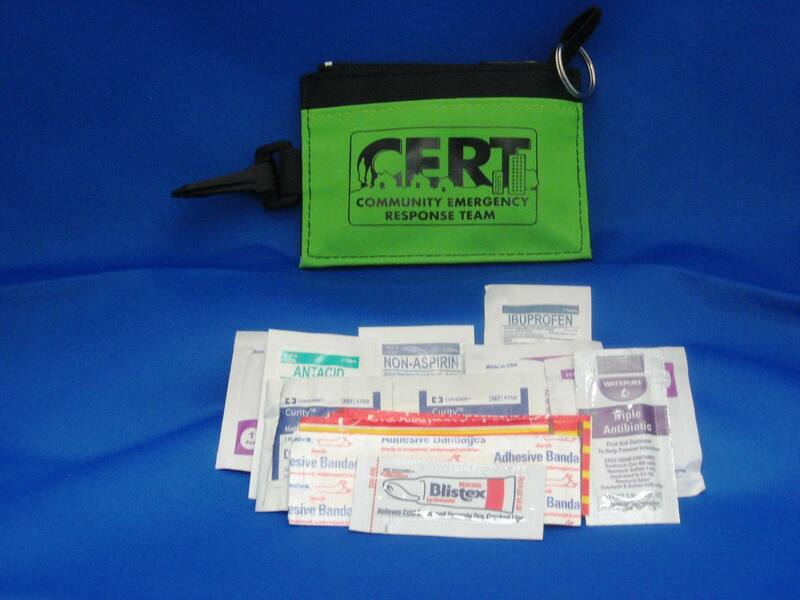 Also includes a quick first aid reference guide for effectively treating a variety of small emergencies. 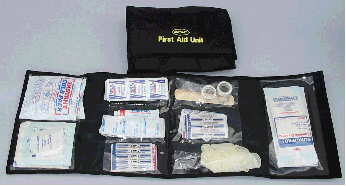 PLEASE NOTE: The picture is of our standard kit. 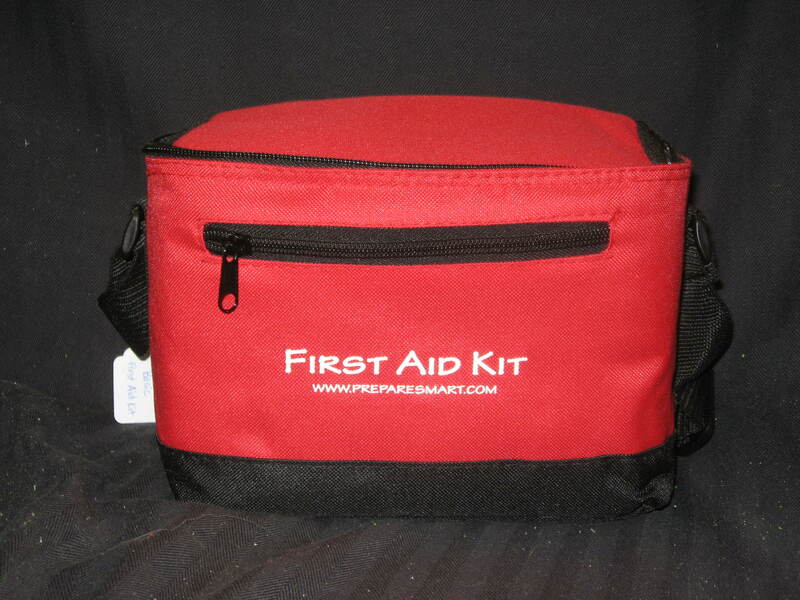 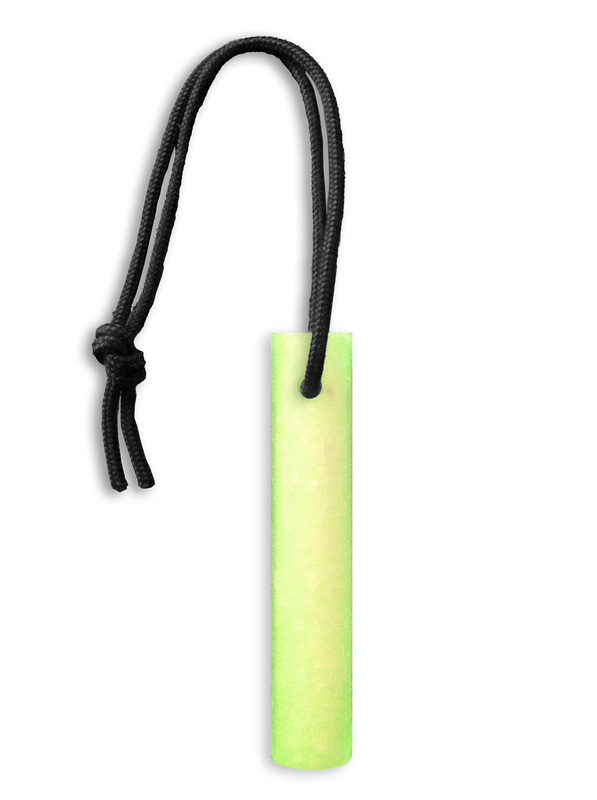 With a minimum order of 250 units it can be custom labeled.